Moving Image and Sound Collections for Archivists is now on sale! 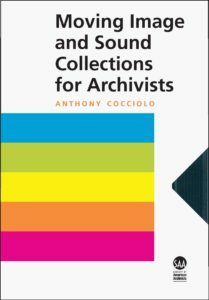 I am pleased to announce that Moving Image and Sound Collections for Archivists is now on sale at the Society of American Archivists bookstore! Many thanks to all the wonderful people who helped make it possible.